Now’s your chance to join the newest members of the SAC family. 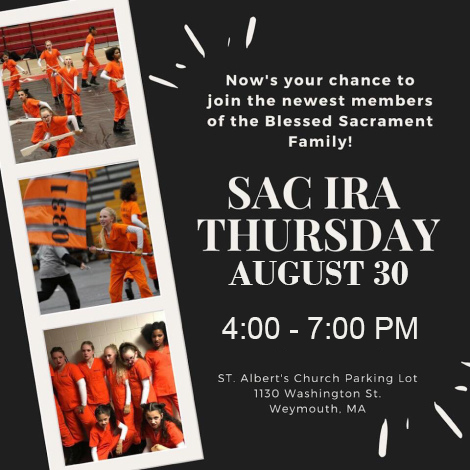 Next practice is this on Thursday, August 30 from 4:00pm – 7:00pm at the St Albert’s Church Parking Lot (1130 Washington St., Weymouth, MA). No experience necessary! Open to all! ← Summer Practice is back!